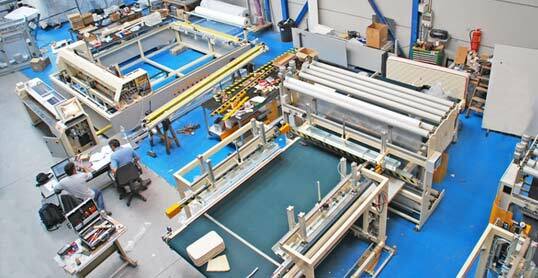 We are manufacturers of textile machinery with more than 25 years of experience in the field of industrial automation. 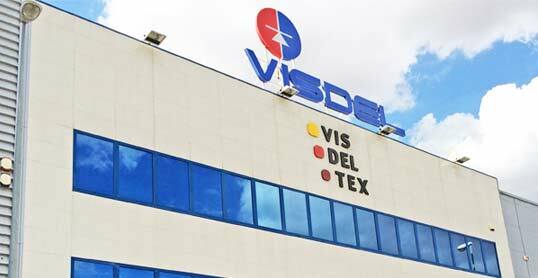 To VISDELTEX the daily challenge is to move forward. With a constant ongoing research work managed to make our objectives and goals we intend reality. The strength and energy to evolve, lies in the spirit of a team that combines its efforts in one direction, the quality, perfection and a job well done. The most important part of any professional job is to identify with him, do it with passion and dedication. 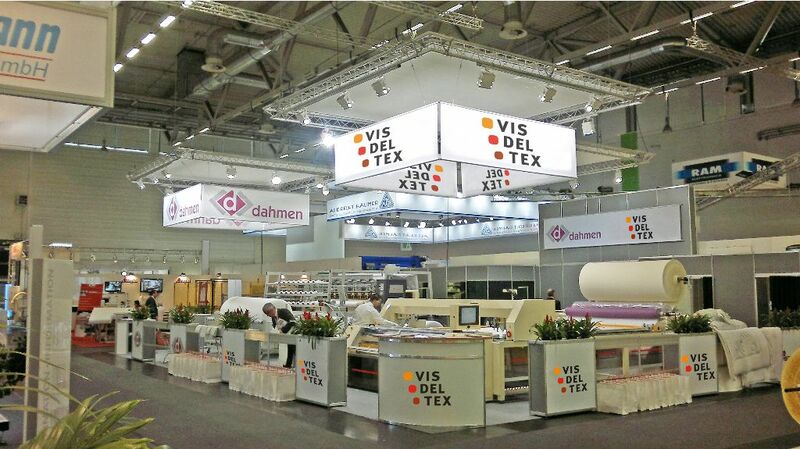 Visdeltex is constantly evolving and with the latest technology in textile machinery for our machines are able to maximize the performance and efficiency of the finished product.